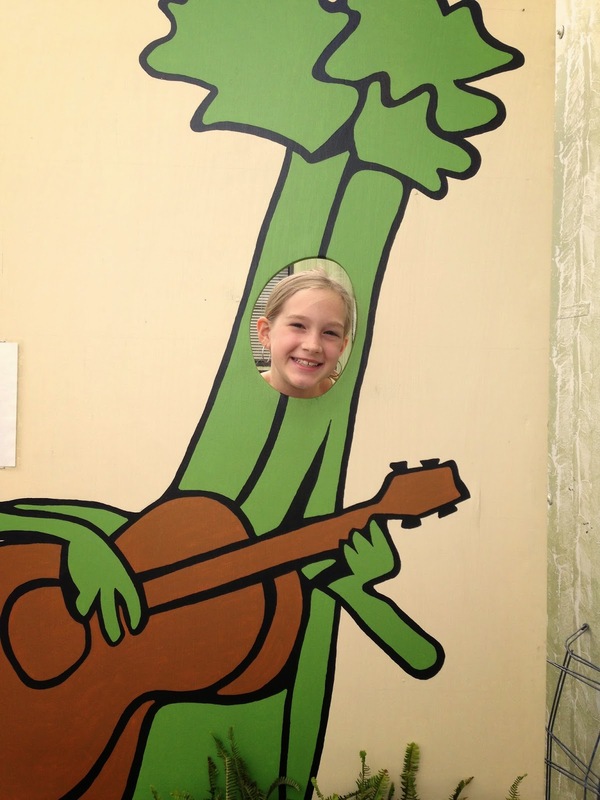 It’s Summertime. 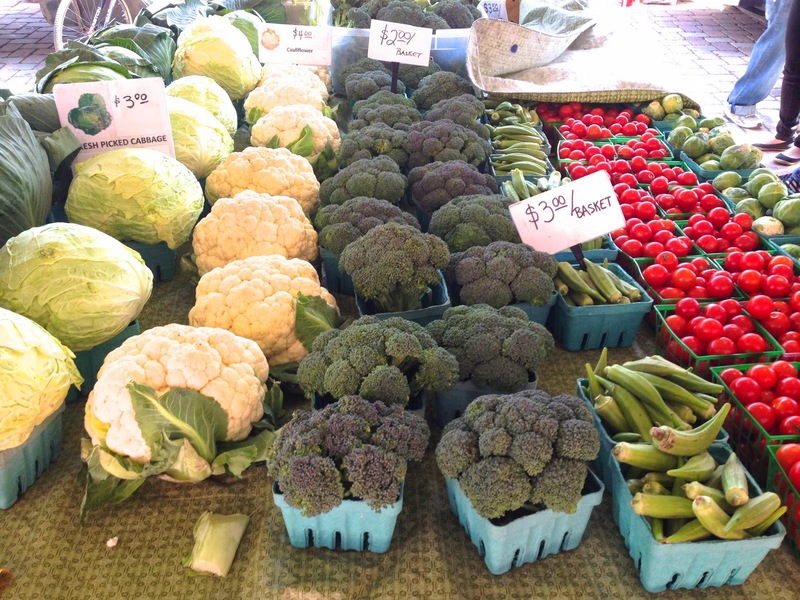 We love going to the Farmers’ Market. And then coming home and thinking about how to eat the Farmers’ Market for dinner. I know a sandwich doesn’t seem like dinner food, necessarily, but if it’s the right sandwich it is! 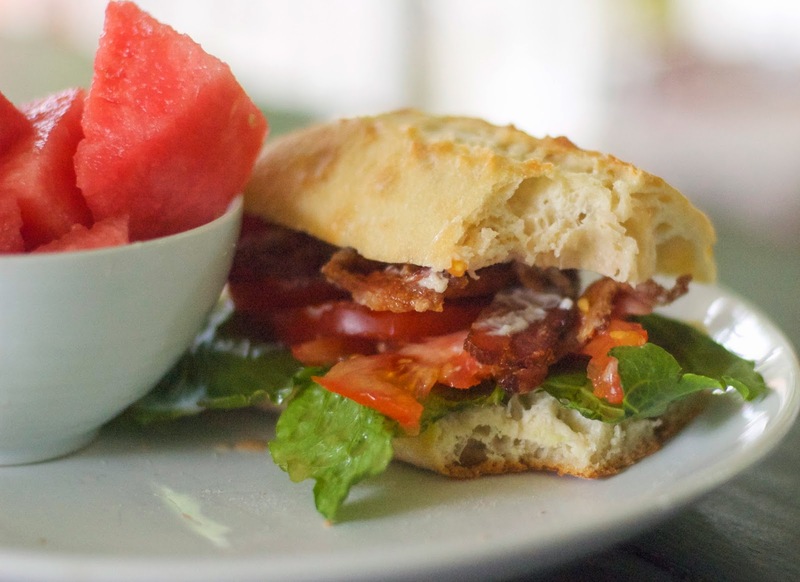 My summer sandwich crave is a BLT (Bacon Lettuce Tomato) and I have been making it for dinner weekly this summer. My kids are a little tired of it being on such heavy rotation, but it is SOOOO quick to make, yummy and refreshing! We had our friend, Lane, over for a birthday dinner and I gave her menu options of Cobb Salad or BLT. I replied asking about the “A”. We had corn on the cob and melon as sides and it felt like summertime on a plate! I was reluctant to write a blog post about BLT Sandwiches because, really there is no recipe- it’s a sandwich. And the ingredients are in the name of it: B, L, T, sandwich. But I decided to share it for inspiration, in case you forgot, or in case you needed permission to have a sandwich for dinner (not that I am the menu police). And because I wanted to share a bacon cooking trick with you that we have discovered and love. We have been baking our bacon in the oven. I traditionally cooked bacon in the microwave between layers of paper towels- this technique has its pros and cons (Pros: it doesn’t stink up the house; it doesn’t pop grease on you, your kids or your stove top; it is easy to clean up – just wipe and throw away the paper towels/ Cons: you can’t do a bunch at a time, it sometimes sticks to the paper, it sometimes cooks unevenly). Dave traditionally cooked bacon on the stove top in a skillet- which also has its pros and cons. (Pros- tastes good, cooks evenly, pretty fast/Cons: it’s MESSY and SMELLY). Then one week when our small group dinner was having Breakfast for Dinner and we signed up to provide the 3 packages of bacon, we looked online to find the best way to cook large quantities of bacon. We discovered the beauty of baking bacon. 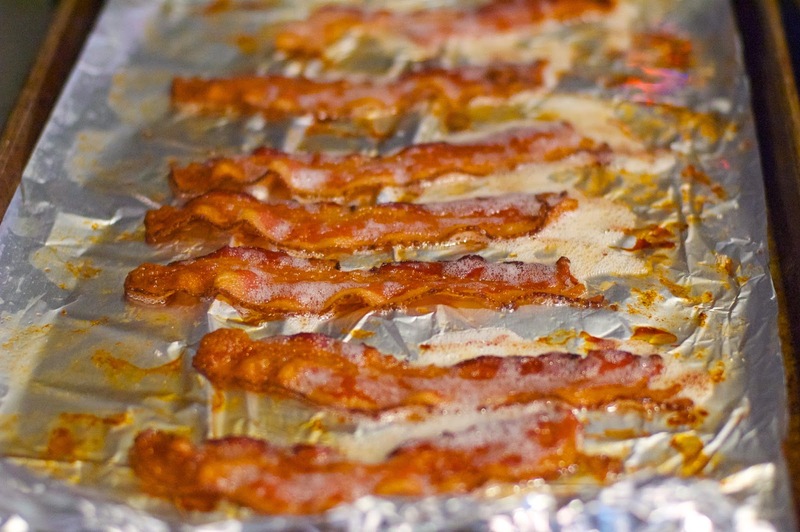 Line baking sheets with aluminum foil (make sure to use sheets with a lip on them, as it is greasy). Place slices of bacon in a single layer on each pan. Bake in an oven preheated to 400˚ for about 20 minutes (depending on the thickness and fattiness of the bacon), turning the slices over at least once during the cooking time. 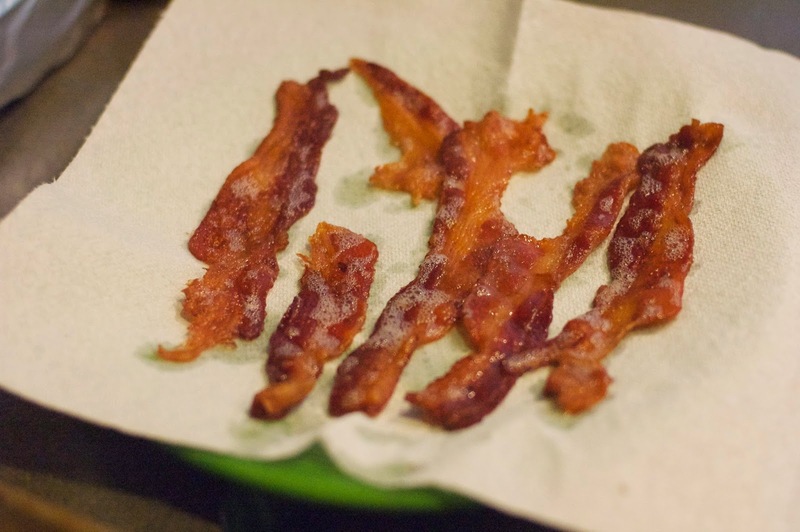 Using tongs, lift the bacon onto a plate lined with paper towels to cool and drain. This method cooks evenly, doesn’t stink up the house, doesn’t pop grease on you, is easy to clean up, and can make a bunch at the same time. 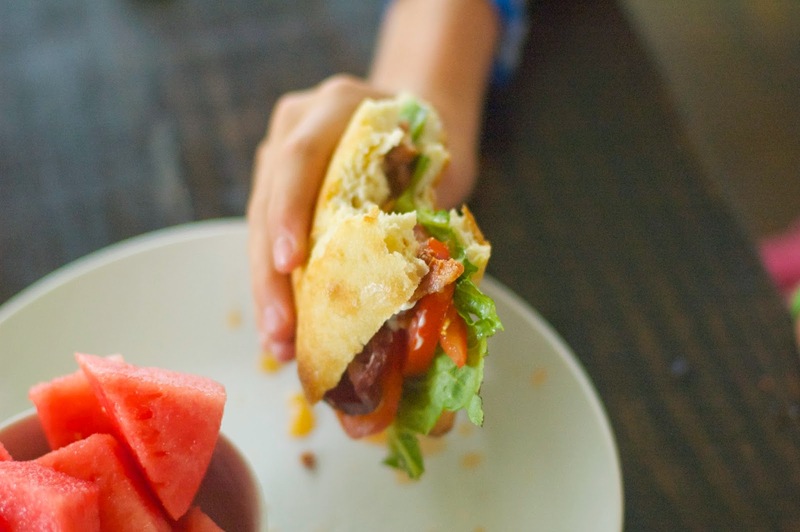 A BLT Sandwich with fruit and corn-on-the-cob for dinner feels like a well-balanced meal. 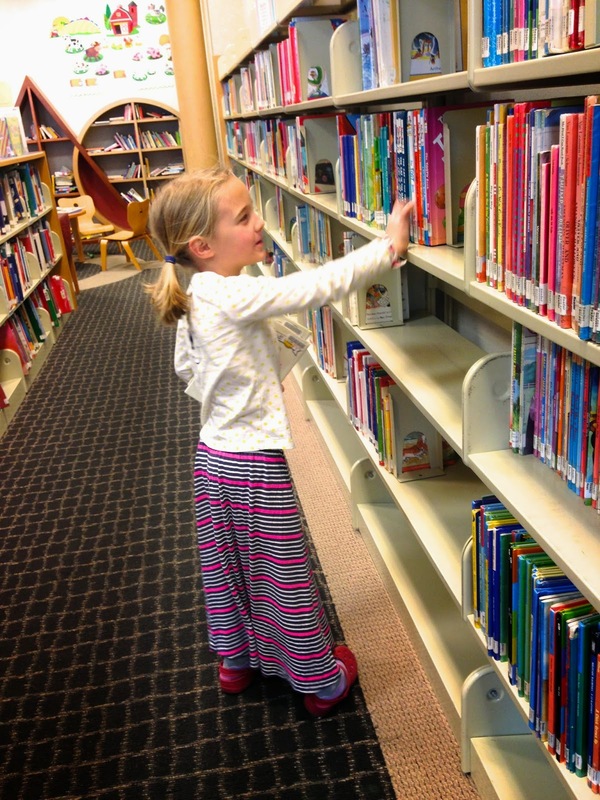 Oh and summertime means lots of trips to the library – to get stacks of books to read and audio books to listen to! 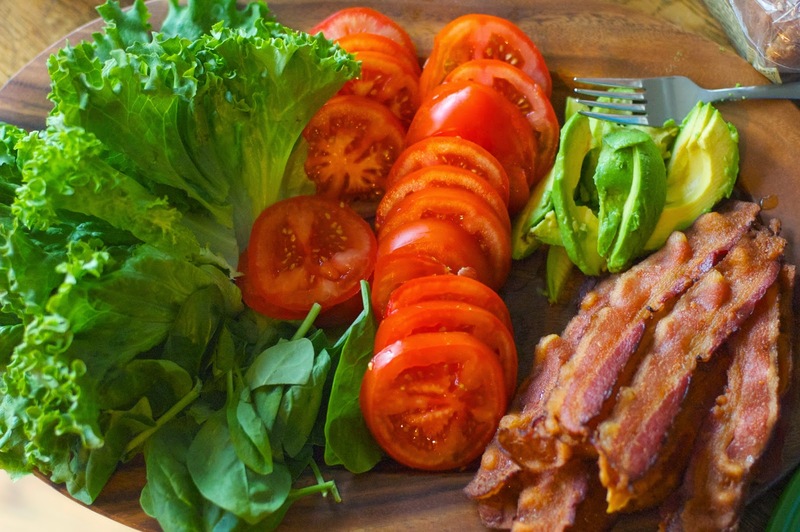 I am a huge fan of baking bacon in the oven and adding avocado to my BLT. 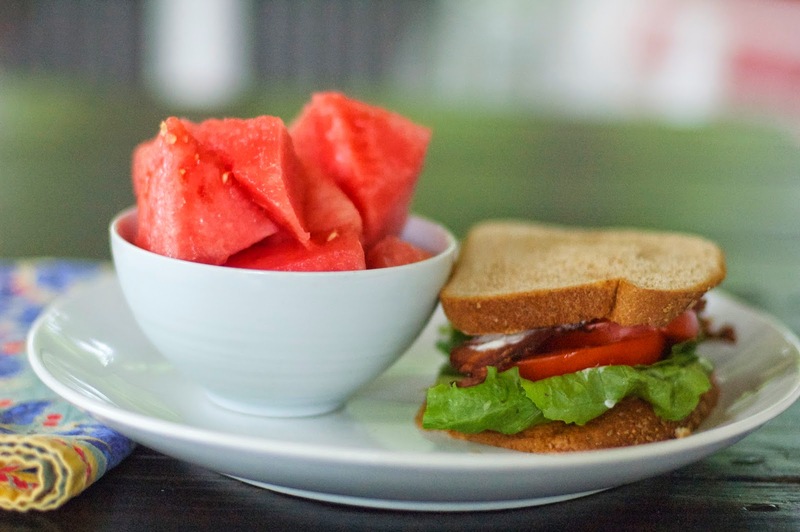 This sandwich is a summer staple!